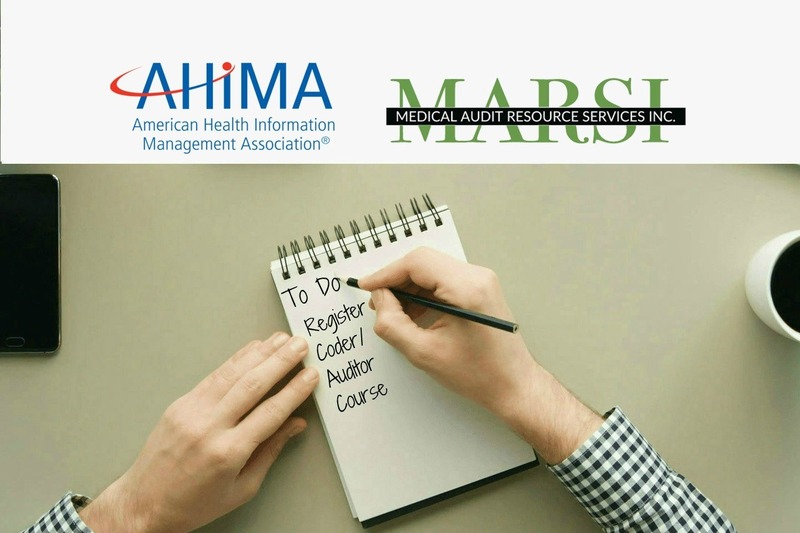 This highly specialized online course is brought to you through a collaboration between AHIMA and MARSI. AHIMA is the premier association of health information management (HIM) professionals worldwide and is a respected authority for rigorous professional education and training. 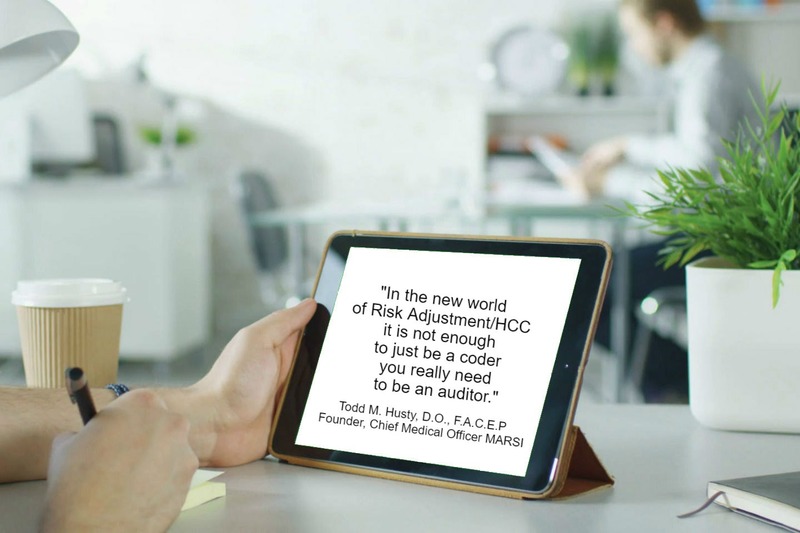 MARSI is an industry leader in risk adjustment documentation, coding, & auditing.